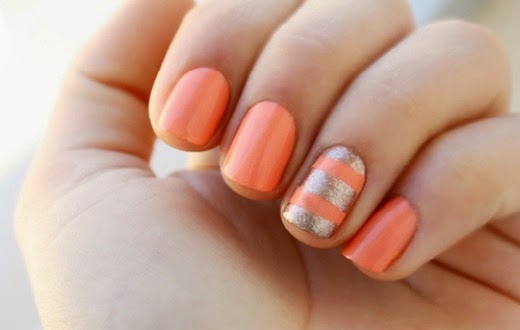 Lush Fab Glam Inspired Lifestyle For The Modern Woman: Mani Monday: Style Me Pretty In Coral Nail Art Designs. 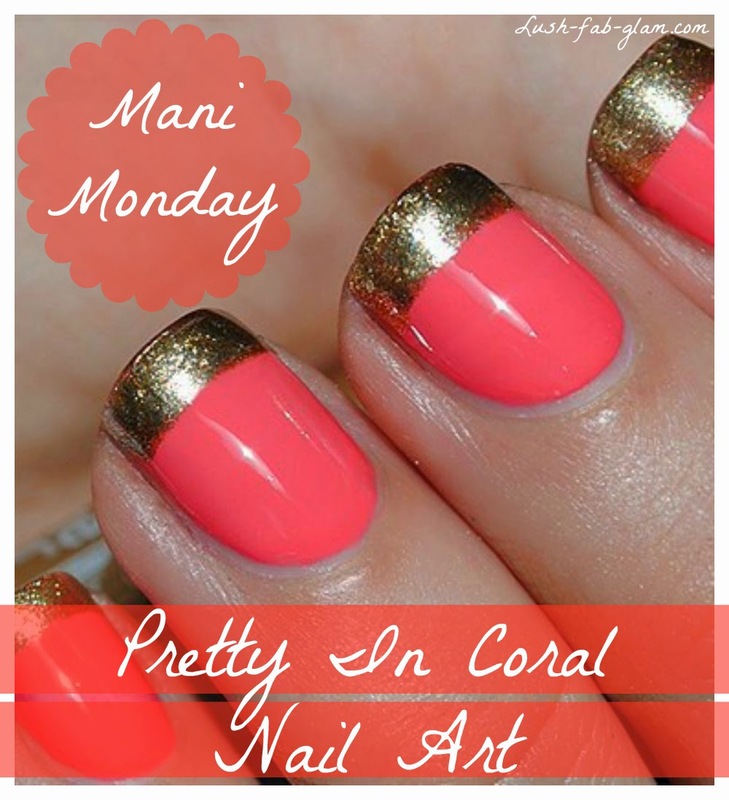 Mani Monday: Style Me Pretty In Coral Nail Art Designs. It's Mani Monday! Nothing like a fabulous manicure in a pretty, fun and vibrant summer color to help cure those manic Monday blues and give you one more reason to the get through anther work week. 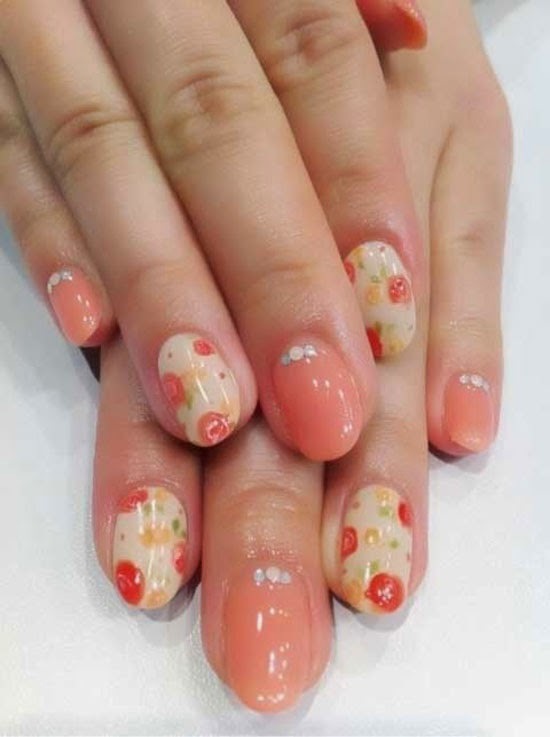 Today's Mani Monday features pretty nail art designs in various shades of coral from the sweet and mellow light coral to a tangerine infused coral. Love what you see? 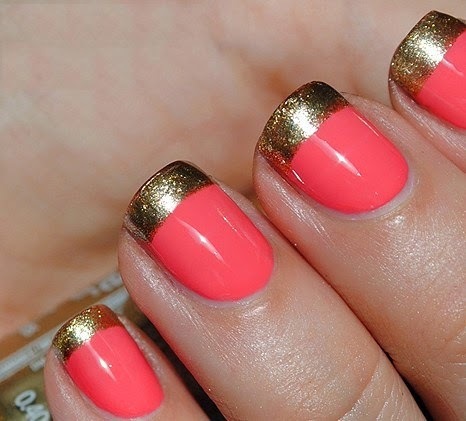 Click to see more Pretty Candy Color Nail Art Designs for spring/summer. 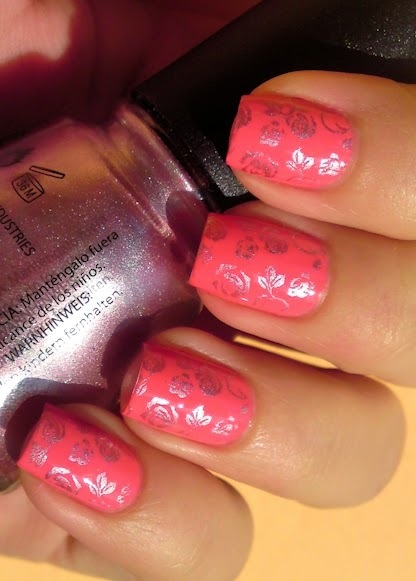 Which pretty in coral nail art design would you wear? Share with us by leaving a comment below. everyone is beautiful! 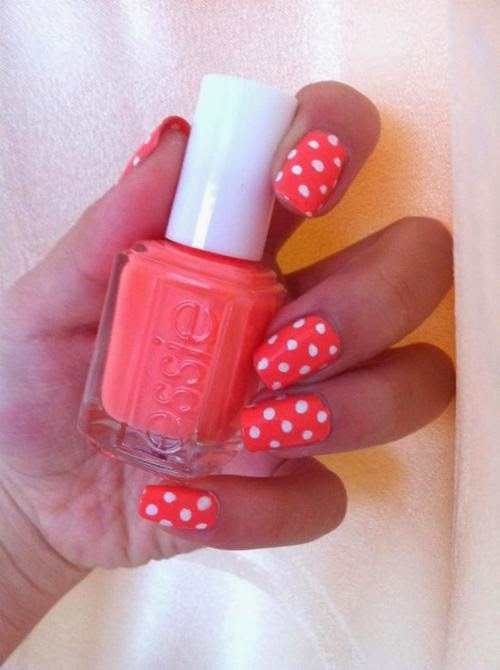 love the colors perfect for summer!